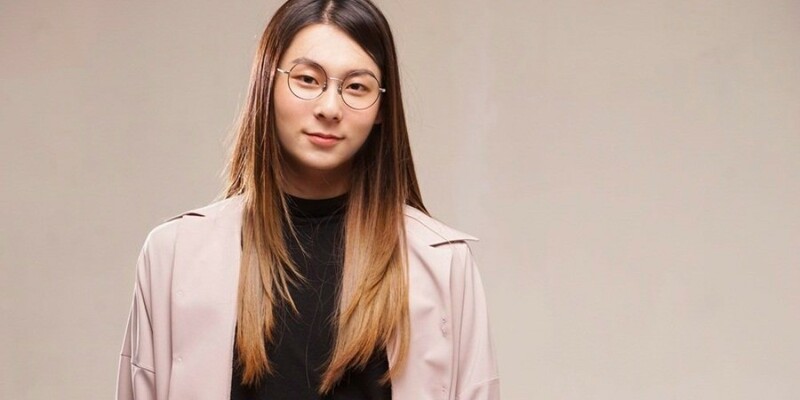 On SBS Power FM's 'Choi Hwa Jung's Power Time' on March 23, Jang Moon Bok revealed that he has been receiving many compliments since perming his hair. During the radio program, DJ Choi Hwa Jung said, "You really seem like a rapper now. I'm sure a lot of people have been calling you pretty since getting a perm." To this, Jang Moon Bok answered, "I think you might've said I seem like a rapper because I got a perm. It's [embarrasing] to say it myself but people have been saying I've gotten pretty. Every time I hear something like that, I feel a little confused." Choi Hwa Jung reassured him, "I think spring has come to you, Jang Moon Bok." On this day, Choi Hwa Jung also asked, "Something about you has changed a lot. Did you get a girlfriend?" Upon hearing this, the former 'Produce 101' contestant gave a witty response, "My fans are my girlfriends." Meanwhile, Jang Moon Bok recently released his 1st mini album 'Peeps' back on March 6. 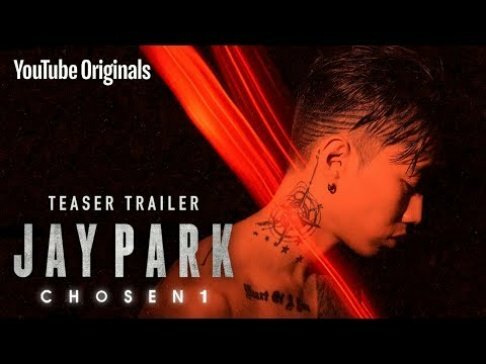 Did you get a chance to listen to the album?